With a stay at ANYNA Apartments in Vienna (Brigittenau), you'll be within a 10-minute drive of Wiener Prater and University of Vienna. 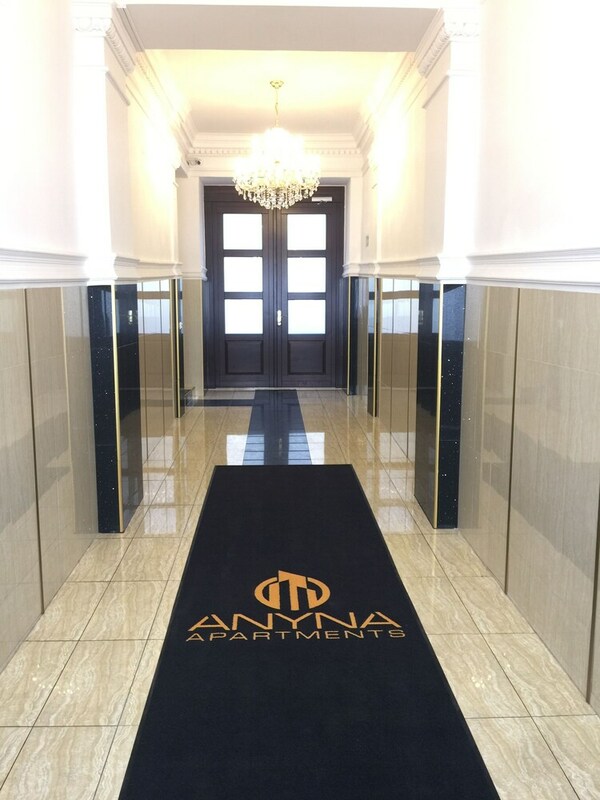 This apartment is 2.2 mi (3.5 km) from St. Stephen's Cathedral and 3.3 mi (5.3 km) from Vienna State Opera. Make yourself at home in one of the 12 guestrooms, featuring kitchens with full-sized refrigerators/freezers and microwaves. Flat-screen televisions with satellite programming provide entertainment, while complimentary wireless Internet access keeps you connected. Conveniences include desks and irons/ironing boards, and you can also request cribs/infant beds (complimentary). Featured amenities include complimentary newspapers in the lobby, multilingual staff, and luggage storage. A roundtrip airport shuttle is provided for a surcharge (available 24 hours).